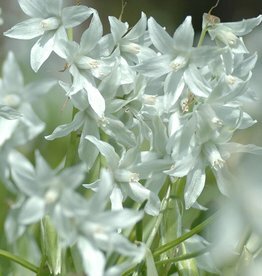 Ornithogalums (Star of Bethlehem) are very suitable for naturalising in sunny places. 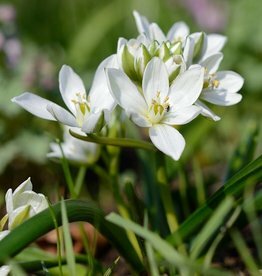 This bulb sort surprises us every spring with its striking green-white, almost silvery flowers. A stunning plant! 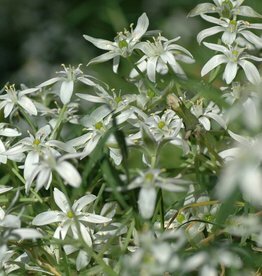 The most well known Ornithogalum is the Drooping star of Bethlehem (Ornithogalum nutans), but there are also other species that are well worth a look.